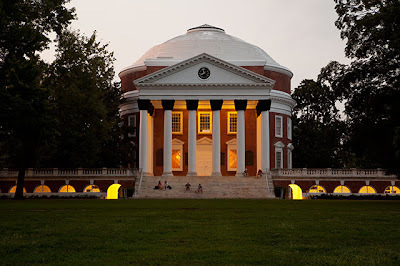 Over Labor Day Weekend, my family took a trip to Charlottesville, Virginia. 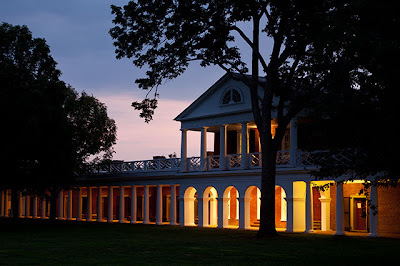 We walked around the University of Virginia Campus one evening and toured Monticello, the home of Thomas Jefferson, the next morning. 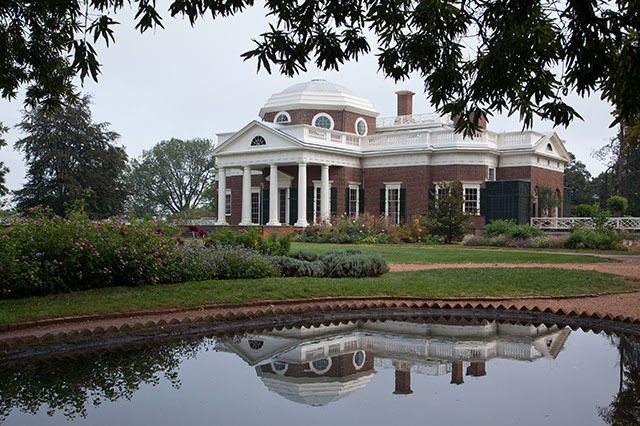 I was struck by the architectural similarity between the UVA Rotunda building and Monticello.